All stock items are shipped within 24 hours. Free delivery from CHF 150. 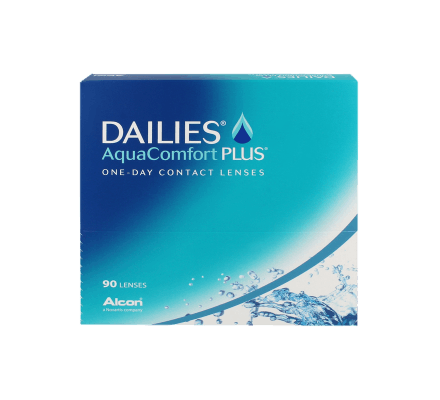 We will help you find the most comfortable contact lenses: for the best quality of vision and wearing comfort - uncomplicated and at affordable prices. Properly informed about contact lenses. Service with the latest standards. 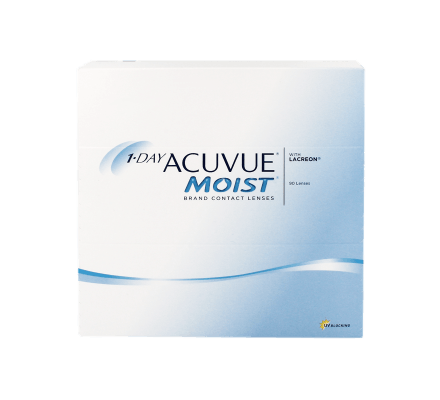 Contact lenses from all manufacturers to make sure your lenses fit. 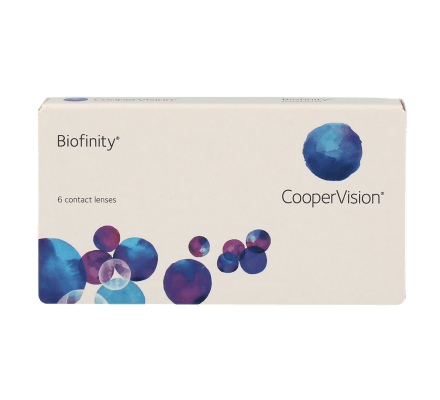 Send us a photo of the contact lens packaging and your prescription correction values. You can place a telephone order via our customer service system on the phone number 058 1000 950. The service is available from Monday to Friday between 9am and 6pm. 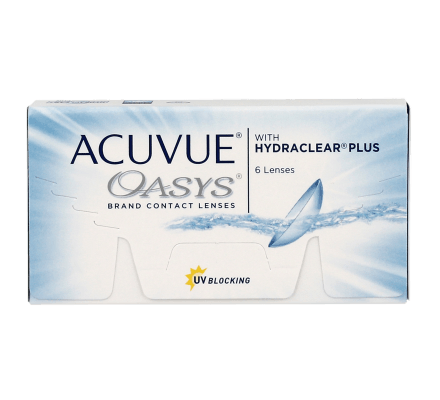 Please have the individual lens packaging or the whole contact lens pack on hand. 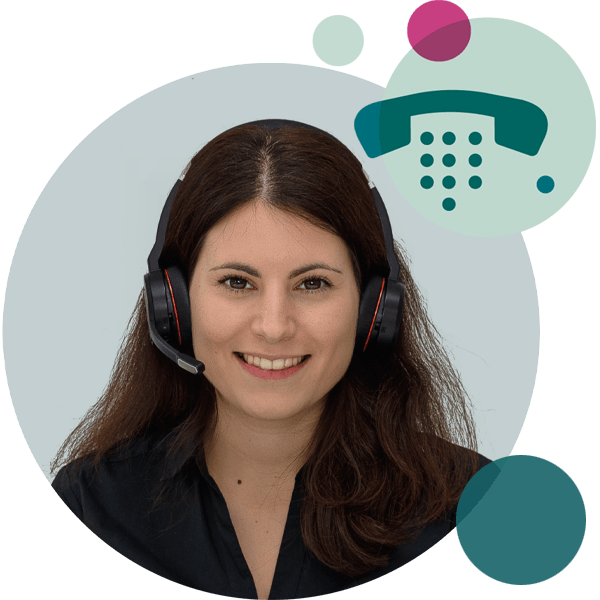 If you don't already have a customer account, you can speed up the process by creating a customer account in advance or by giving us your address directly over the telephone. 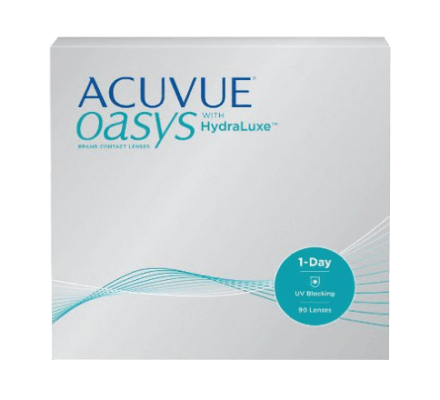 You already wear contact lenses and want to improve your level of comfort and visual quality when wearing them? 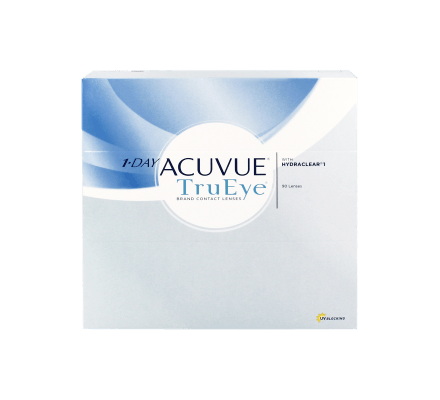 With one appointment and fitting, our partnering optician will find the most comfortable contact lenses for you, ensuring optimal comfort and the best quality vision. 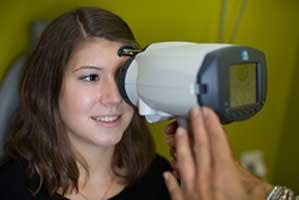 Lensvision will contribute to the costs of an optician in your area: When it comes to the fitting, you will only have to pay CHF 60.00 instead of CHF 120.00. Have you never worn contact lenses? Or perhaps only in the past? 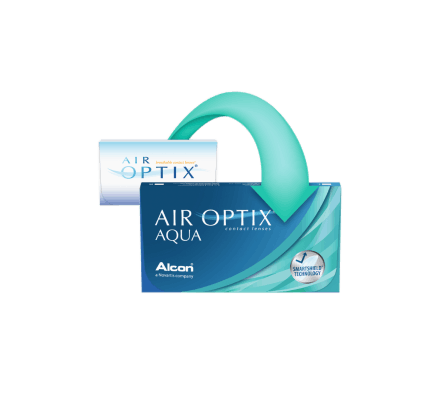 Our partnering optician will find the most comfortable contact lenses for you, ensuring optimal comfort and quality of vision when wearing them. 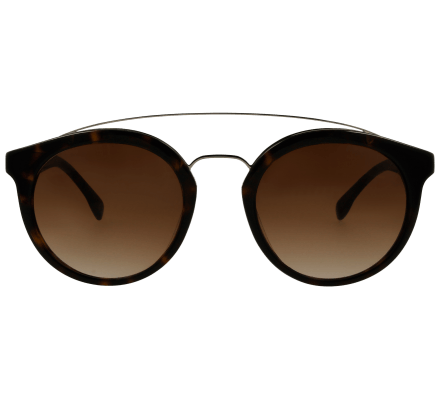 Lensvision will contribute to the costs of an optician in your area: When it comes to the fitting, you will only have to pay CHF 120.00 instead of CHF 240.00. It's important to regularly check the fit of your contact lenses. 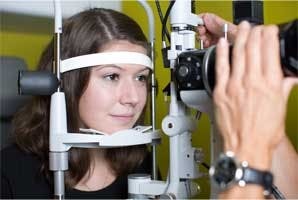 We therefore advise that you arrange a 30-minute follow-up appointment at a Lensvision partner optician in your area. Lensvision will contribute the costs of an optician in your area, you will only have to pay CHF 30.00 instead of CHF 60.00 for the examination.